Maintain or improve their physical and emotional wellbeing by providing advice, support and signposting to help people exercise, eat healthily, manage medication, increase confidence and self-esteem, give them a sense of security and future, and reduce incidents of falls and accidents. Enjoy independent and fulfilled lives by helping people living with sight loss to be part of a community, to take part in social and leisure activities, leave the house more, to be able and willing to shop alone, to visit friends, be digitally included, have more income and be able to manage money, to volunteer or work, and to take part in lifelong learning. 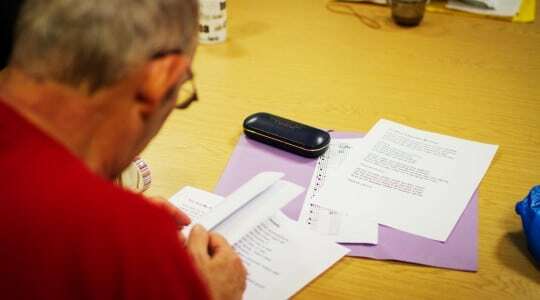 We can provide a wide range of advice, signposting and services to people living in our Cardiff, Vale of Glamorgan, Rhondda Cynon Taf, and Swansea. We can also provide information, advice and some services if you live in Merthyr Tydfil or Neath Port Talbot. 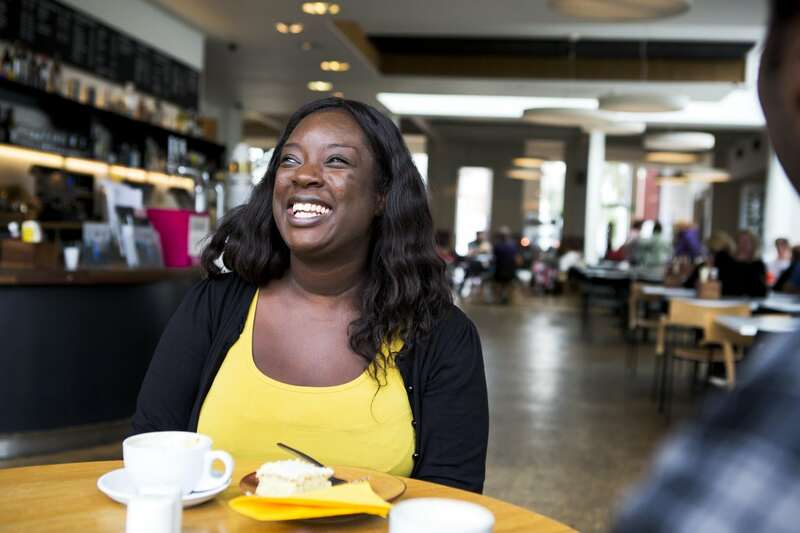 Here on our site, we have information about what we do, who we are and the clubs and groups we run to support partially-sighted people in rich, fulfilled lives. We have three offices across South Wales, where our staff are always available to talk to you. If you’d like to chat, we’re in Cardiff, Swansea and Rhondda Cynon Taff. Or you can email us at [email protected], letting us know what information and advice you would like and how you would like us to contact you. Get in touch with one of our offices, or find a member of CIB staff to talk to.